Vacations are like petrol to me. I have to refill my system with them to remain charged and functioning in my best mode😛. While for my early life I was more a mountains person but for the last decade I am mostly found on adorable beaches, soaking and sun-bathing. No points for guessing then that when I am back I am tanned to an extend that people sometimes can’t even recognise me. This despite of all loads of sunscreen I heap over myself when out on a beachy holiday. Last week of March, I was on one such holiday and was back home with terrible tanning. I was quick to jump on my home remedies only to realise this time the tanning was deeper and I have to go for a superior treatment above my normal homemade face packs to thoroughly get rid of it. 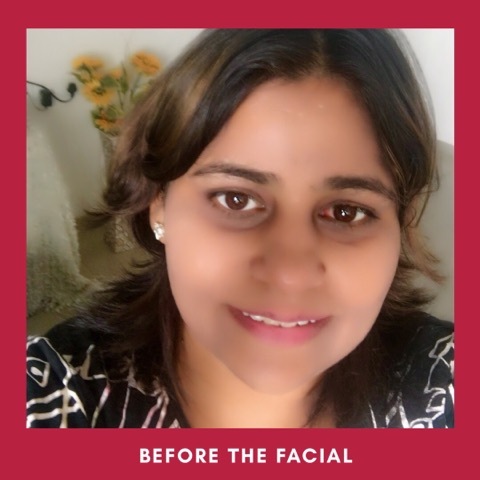 Now I had shifted to my new home on 1st April so amidst all the settling and setup installations it was almost impossible for me to step out for a couple of hours to get a Deep Detan Facial. 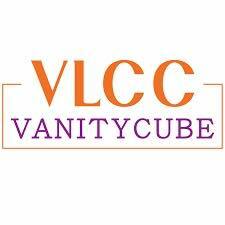 That’s when I came to know about the VLCC Vanity Cube Service where all you got to do is book your service and the most trained professional from them will visit you and render to you the service of your choice. So I booked a BelleWave Melanowhite Facial. I am VLCC’s customer from 2005 when I first engaged them for my prebridal and bridal packages and they have always done a fantastic job with me. I have happily ventured their centre for any of my beauty and even slimming needs and have come out satiated. But earnestly I was a little sceptical about the home service as I doubted if the beautician will be as trained as the ones in the centre or will it be like how a lot of other websites do now, tie up with local beauticians. I was a tad bit relieved when I got a call exactly an hour before the service was scheduled and the lady walked in on time. She was clad in a clean VLCC uniform and in minutes transferred my guest room into a VLCC Spa. She appeared thoroughly trained and the moment her soft touch took over my face I knew she was impeccable at her job. This was just the right kind of pampering my face was calling for and I couldn’t stop myself from telling her how soothing her appropriate pressure is during the facial. 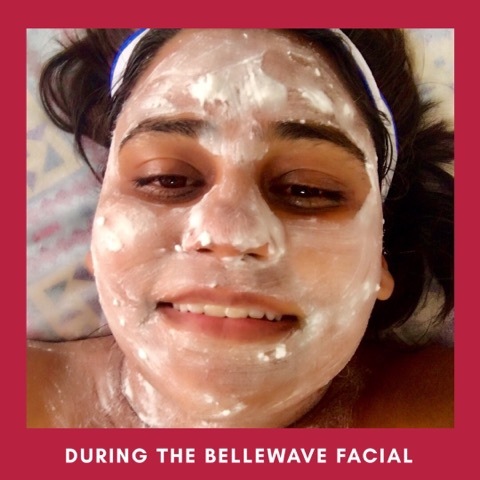 I knew technologically advanced BelleWave facial, designed in Switzerland, is an advanced beauty treatment which needs great skill too for best results. As the lady applied multiple layers of scrub, peel and packs she was extremely patient and gentle. It took her about two hours to complete the entire procedure and my little one who was the first one to enter the room after the facial was over immediately exclaimed, “Mom, your face looks extremely clean!” , thus I really didn’t even need to look at the mirror. 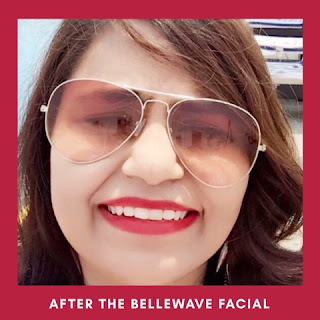 I was happy to get rid of the miserable and get back my dazzling skin as I dressed up for a pool side party the next day!